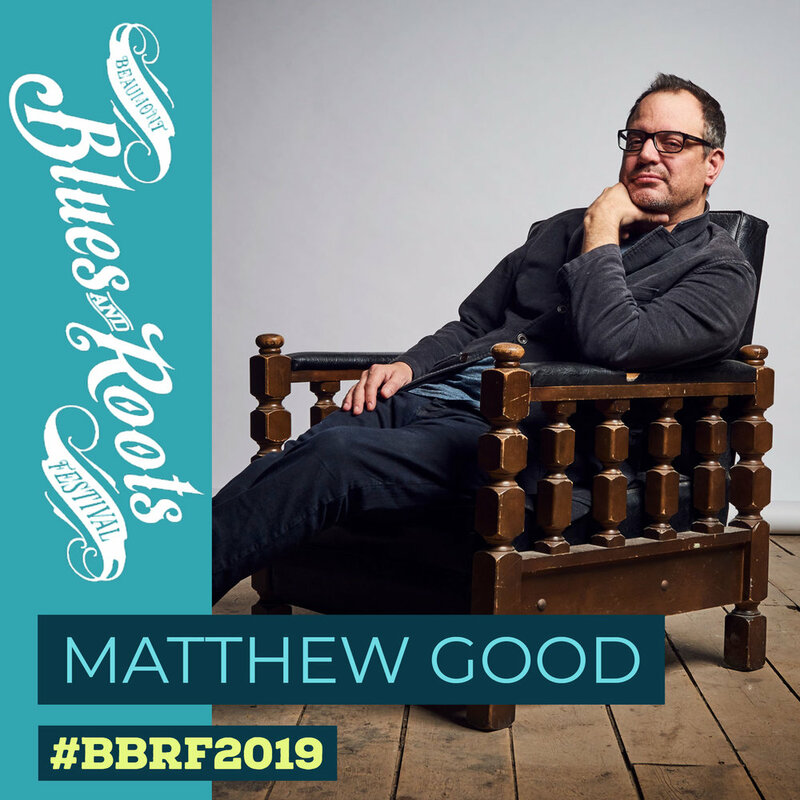 Matt and his band will be playing the Beaumont Blues & Roots Festival on June 21st. Weekend passes are available now. Early Bird Pricing is on now until March 23. For more info visit the SHOWS page.